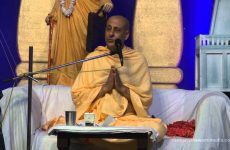 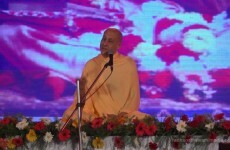 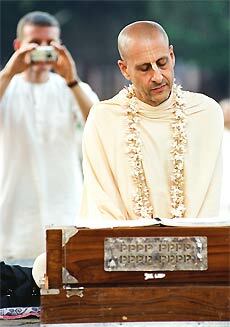 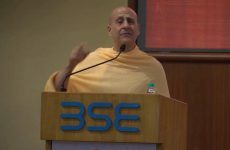 A Lecture given by Radhanath Swami to group of Doctors. 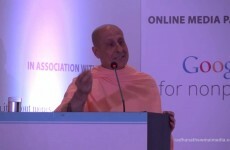 The Lecture was conducted by Association of Medical Consultants and Bhakti Vedanta Hospital. 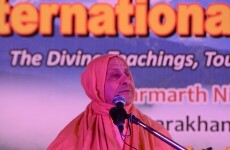 The Lecture was about Role of spirituality in health care.